Vista Field aims to establish a vibrant, pedestrian-focused regional town center to foster visitation and entrepreneurial ventures, as well as create new jobs, new living options, and develop civic amenities, entertainment and recreation opportunities that everyone can enjoy. At full build-out of the site, there will be a mix of residential options appealing to a variety of ages and incomes including single family homes, condos, multi-family housing, spaces for mother-in-law cottages, and even opportunities for places to live above and work below. 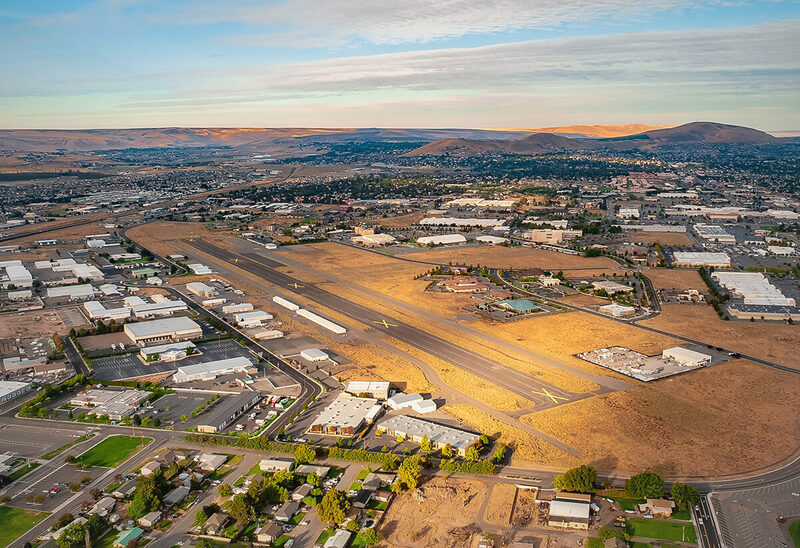 Vista Field is 103-acre former general aviation airfield located at the commercial core of Tri-Cities, Washington, near the Columbia Center Mall, and adjacent to the City of Kennewick’s Vista Entertainment District, which includes the Three Rivers Convention Center and the Toyota Center. The Port of Kennewick and City of Kennewick have worked together on every aspect of planning for Vista Field’s renovation. 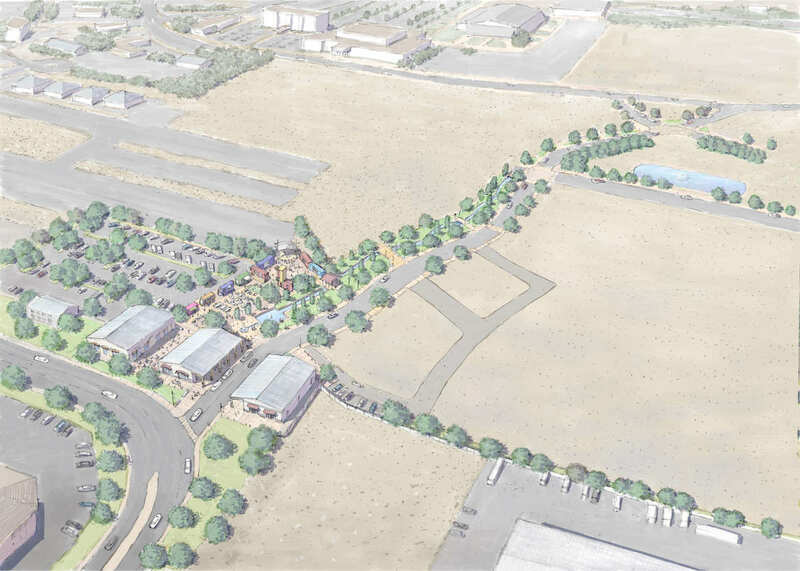 Land for private-sector commercial and residential development will become available throughout the various phases of Vista Field development – with the first parcels anticipated to be ready for sale in spring 2020. 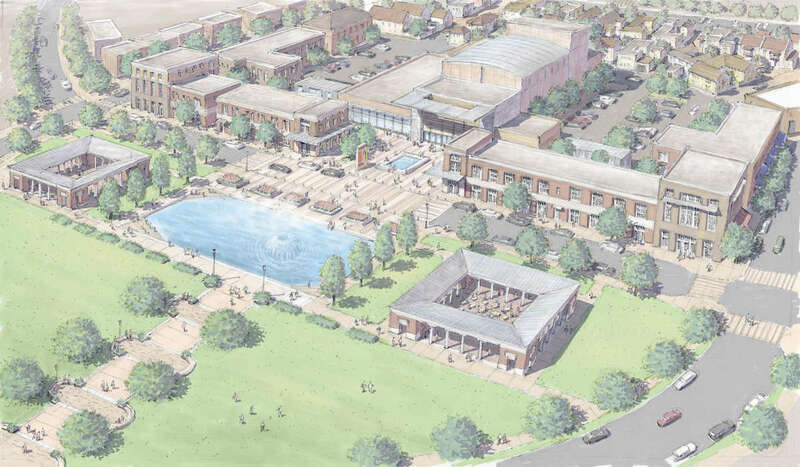 Developers should review Vista Field’s adopted Development Proposals Guidelines on this page, which includes information about the Collaborative Design Process. These guidelines identify how opportunities will be publicly noticed and how development proposals will be received, evaluated and accepted. Once lots become available, opportunities will be posted on the Vista Field page in the Lease & Sale Opportunities section of the website. 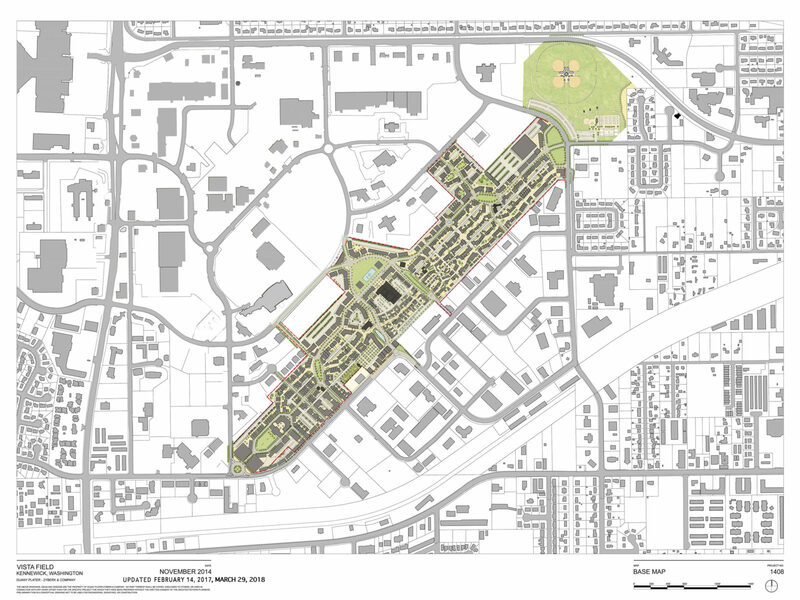 The Vista Field Redevelopment Master Plan honors the community’s vision for an urban place. The plan provides the framework for the transformation of the former airfield land. It is a strategic blueprint for implementation as much as it is a physical design of the urban development. 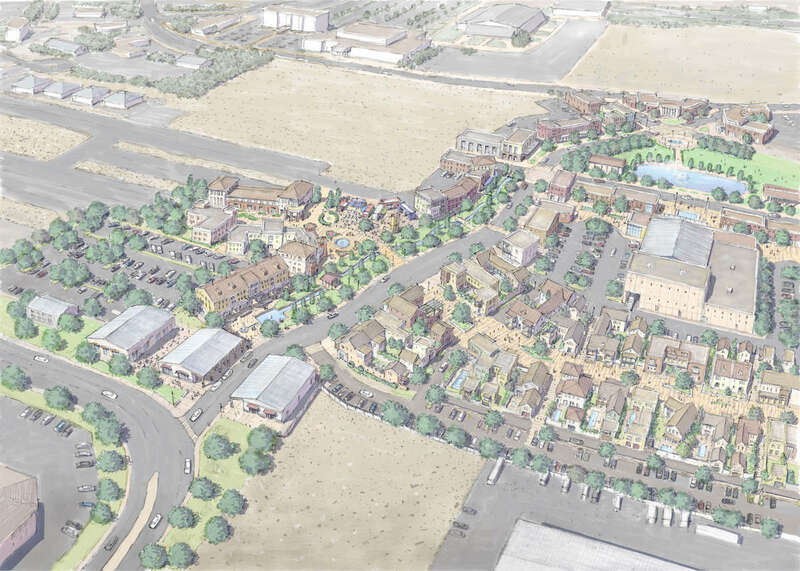 The master plan and other documents in this section, provide proposal guidelines, details about the collaborative design process, design precedents and other details related to Vista Field’s New Urbanism model. The Vista Field redevelopment will happen in phases. The initial site infrastructure encompasses streets, sidewalks, utilities, and landscaping at the center of Vista Field. This early work will open nearly 20 acres and include a linear park, waterway and retail plaza. Once the initial phase is complete in 2020, shovel-ready land will be available for private sector commercial, retail, and residential development. The Port will use proceeds from Vista Field land sales to complete additional infrastructure that will open the next phase of development. 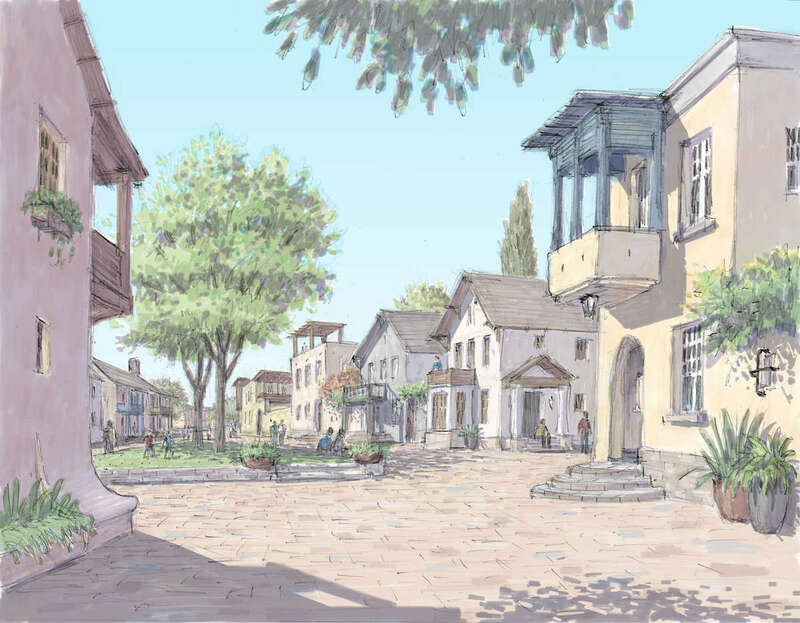 Long-term plans include a network of small-scale streets, focusing on walking, biking, public transit, and interconnecting a variety of neighborhoods within the development. 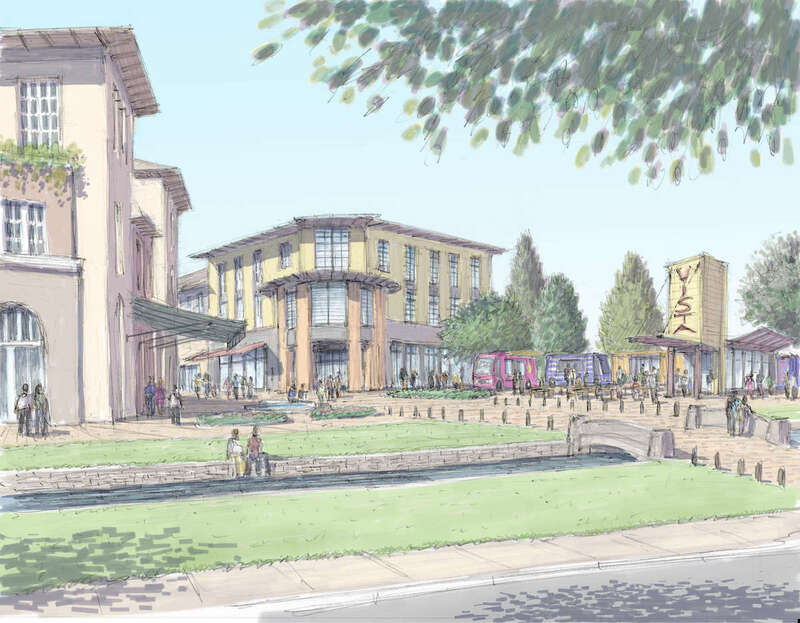 Dotted with green spaces, waterways, pathways, civic buildings, and public facilities (such as an arts center), Vista Field will be filled with unique shops and local restaurants, cafes, and offices. 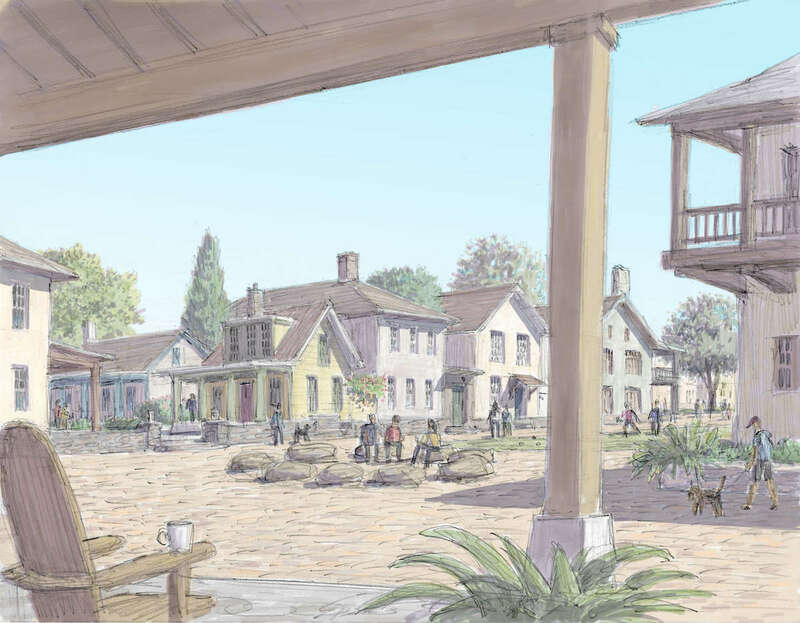 There will be places for shopping and dining, areas focused on entertainment and open public spaces, and spaces that recognize and celebrate local history. The Vista Field model is very different from typical developments seen in many cities. 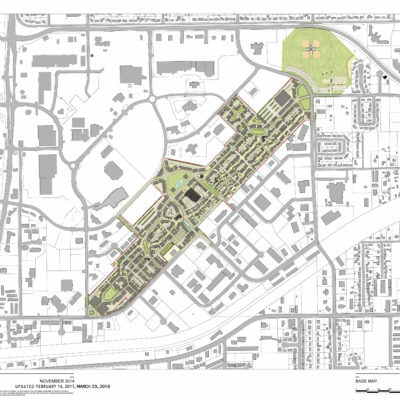 As envisioned, Vista Field will be redeveloped using a New Urbanism model – a neighborhood-scale planning approach focused on mixed-uses, vibrant public spaces, multi-modal access, pedestrian-scale streets, and a density of development not typically found within the Tri-Cities region. Once complete, the site will have many distinctive features and look more like city blocks found within historic downtown areas with diverse local businesses, cozy neighborhoods and public plazas. 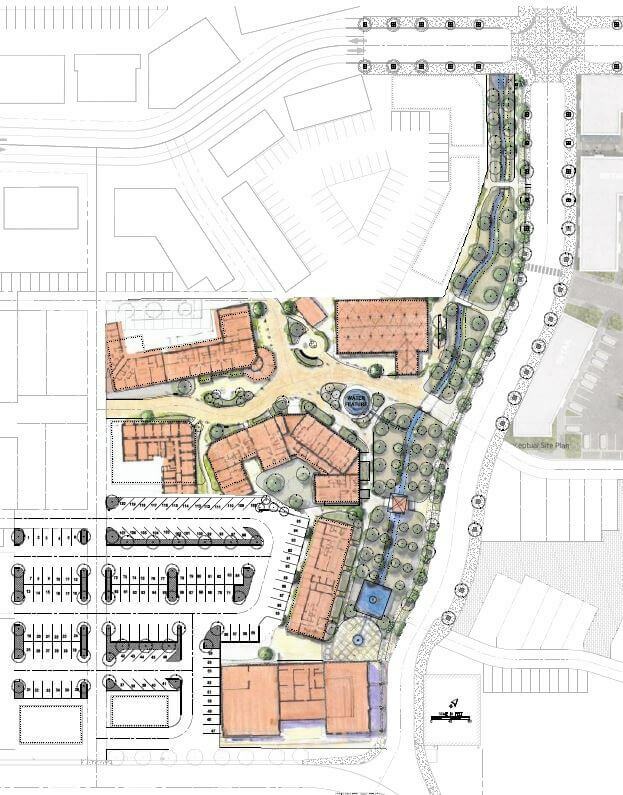 These types of town center developments, that meld cultures and bring vibrancy to communities are sought after, and the Port heard clearly from citizens during the master planning process that this type of development is what they want. Vista Field redevelopment is purposely different. An economic analysis concluded that an unmet demand exists for mixed housing, commercial, office, hospitality, and entertainment opportunities. The years-long public planning process confirmed the community’s deep interest in this locally unprecedented development. Beyond establishing an urban core in the Tri-Cities, the redevelopment of Vista Field will add both taxpayer equity and value to this community and the broader region. At the completion of the entire 103-acre Vista Field site, economic projections indicate redevelopment could mean as many as 1,000 residential units, 3,380 jobs, $460 million in private sector investment, $51 million in new infrastructure, and $408 million in new (taxable) buildings. The additional property taxes generated by the development would provide new revenues for police, fire, hospital, libraries, schools, parks, and other services. The Port led a multi-year effort to involve the public in the planning for the future of this unique asset. The public involvement process utilized surveys, meetings, a pattern-language workshop, a week-long public charrette series, and a citizen oversight committee to gather comprehensive input about what the community desired to see at the Vista Field site. Through these efforts, citizens identified and advocated for Vista Field to become a lively, urban core. Small-scale city blocks with pedestrian-friendly neighborhoods, a mix of work and open spaces, restaurants, and shops were identified as essential elements. The concepts and details included in the Vista Field Redevelopment Master Plan are the results of the community’s substantial and valuable feedback, and the close collaboration between the Port, City of Kennewick, other partners, and the public throughout the planning process. Stay up to date by subscribing for our Vista Field project updates!